We're growing a community of people who share a culture of knowledge sharing. Whether it be startups, politics, music, technology, or anything else you can imagine, there is something to be learned. Get in touch at admin@bearmindspodcast.com and see how you can become a contributor. Ryan Evans received his MBA from the Haas School of Business after retiring from a long career as an officer in the US Navy. In our interview we discussed core lessons he's taken from his time in the SEAL teams and applied in the world of business. We also talk briefly about his experience training under current podcaster and former SEAL team officer, Jocko Willink. Ryan Evans was part of BUD/S class 242. Professor Goldberg is the chair of UC Berkeley's Industrial Engineering and Operations Research department. During a 20 minute interview on Bear Minds, he gives his professional take on the hurdles of us reaching a technological 'Singularity' in our lifetimes. He has decades of experience in the field of robotics and artificial intelligence. UC Berkeley Emeritus Professor Richard Muller is an American physicist best known for his Breakthrough prize winning Supernova Cosmology project. He was named a MacArthur Foundation Fellow in 1982. He also received the Alan T. Waterman Award in 1978 from the National Science Foundation "for highly original and innovative research which has led to important discoveries and inventions in diverse areas of physics, including astrophysics, radioisotope dating, and optics". Luz is a graduate from UC Berkeley's Boalt School of Law turned entrepreneur. 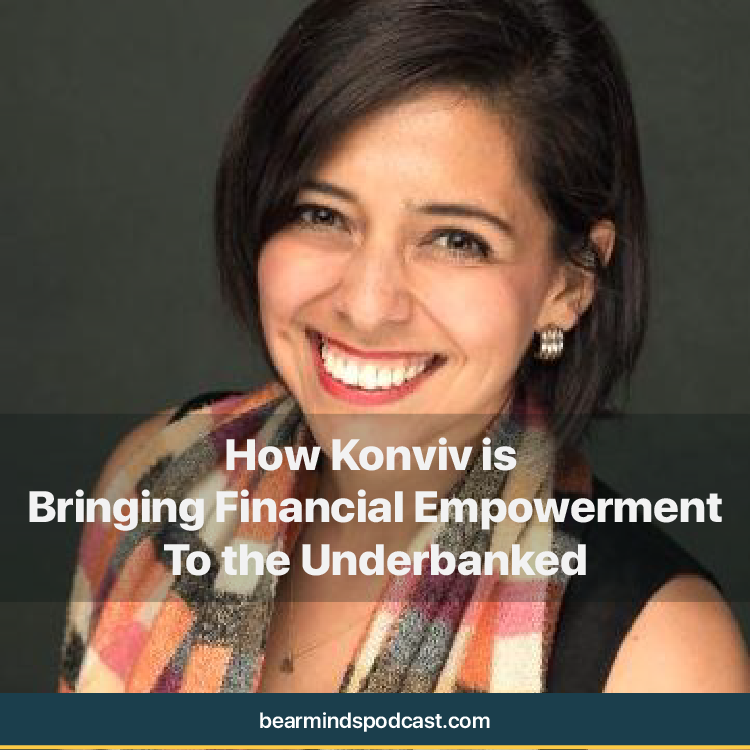 Her startup, Konviv, is working on bringing financial empowerment to the millions of underbanked individuals around the world. Konviv has been incubated at one of UC Berkeley's prestigious accelerators, Skydeck. YJ started Bear Minds as an experiment to see how we could facilitate more open dialogue about sensitive issues and to democratize knowledge. Notably, he's hosted episodes with Emeritus physics professor and MacArthur "Genius Grant" recipient, Richard Muller, about the reality of climate change, his discovery of dark energy, and his theory about physics of time. Check it out in the link below! Lina hosts the Feminist Interviews podcast where she facilitates open discussion about pressing gender related issues. We are very excited to have her as part of Bear Minds, as this podcast aims to keep the conversation around the ideology and practice of feminism open. She studies Political Science at UC Berkeley. Anna Zhao is a sophomore economics major and a producer for the Feminist Interviews. 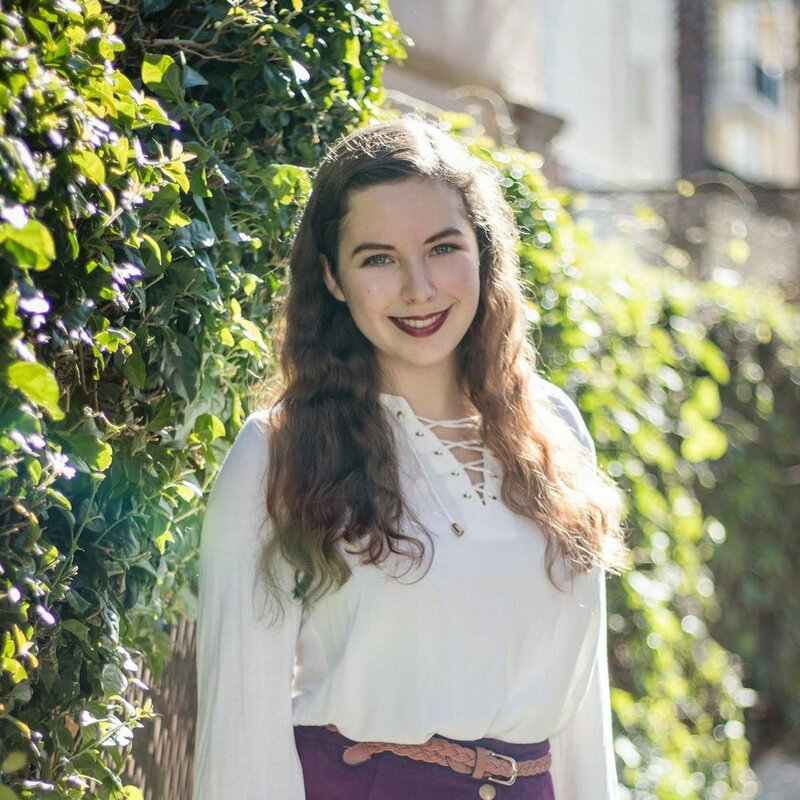 Kaitlin is a freshman double major in theater and English. She is also a producer for the Feminist Interviews. Jeff has been both a host for the Founder Stories series and Office Hours. Notably, he's hosted an incredibly intriguing episode with renown astrophysicist Alex Filippenko PhD about the expanding universe, and his unorthodox marriage proposal. Check it out by clicking the link below! Jeff has since graduated and vacated his position as a host. Chuck is sophomore and Computer Science major at UC Berkeley, with wide ranging philosophical and technical interests. He recently hosted an episode with John Denero, a well renowned professor of CS61A and a former senior researcher at Google Translate about Ethics for Computer Science. Head over to the Podcasts tab NOW to check it out! John is a board member of Cal's non-partisan political discourse non-profit organization, BridgeUSA. He is deeply rooted in the community's efforts to bring UC Berkeley back to its glory days as a symbol of free speech. He's hosted several episodes with guest speakers from a political lecture series about pressing policy issues on Office Hours. Shannon has been a host of the People's Park Podcast, aiming to capture the raw stories homelessness in and around the Berkeley Bay Area. She studies Data Science at UC Berkeley and is a core member of Sigma Eta Pi, an entrepreneurship focused professional fraternity.